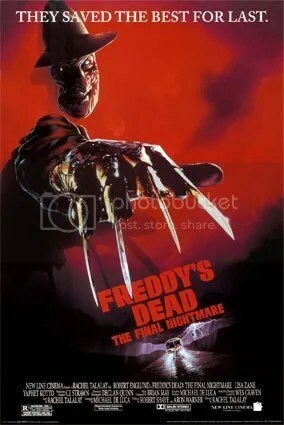 The Sixth film in the Nightmare on Elm Street series claims to be the final installment. Set ten years after the last movie and with all the teenagers/children of Springwood dead Freddy is going to find that he needs to spread his wings if he wants any more victims. 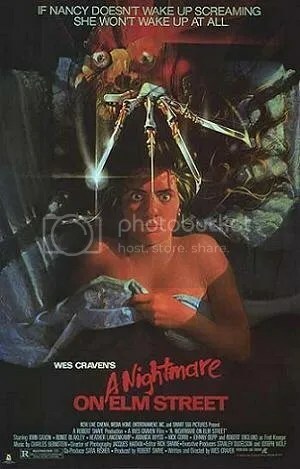 Released in 1991 The Final Nightmare was the first Freddy film outside of the 80s and had the biggest opening weekend of all the Freddy films before Freddy vs Jason. A all new cast, same old Freddy, same old Nightmare. We start this years Halloween season with one of Wes Cravens best known creations, the man that haunted our dreams as teenagers, that man being Freddy Krueger. 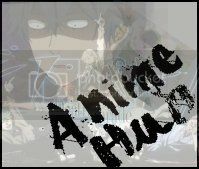 Released in 1984 with 6 sequels (all to be reviewed this season) a cross over AND a remake back in 2010. With a teenage cast and a load of grumpy adults who aren’t exactly there to help anyone other then themselves the Slasher Genre became a whole new thing. Freddy did not just become a nightmare for most who watched it but he also became a icon of the Slasher genre.